It’s the word heard time and time again at every Cowboy West Productions Event. pictures atop “Romeo” a real Brahma Bull, or one of our magicians. 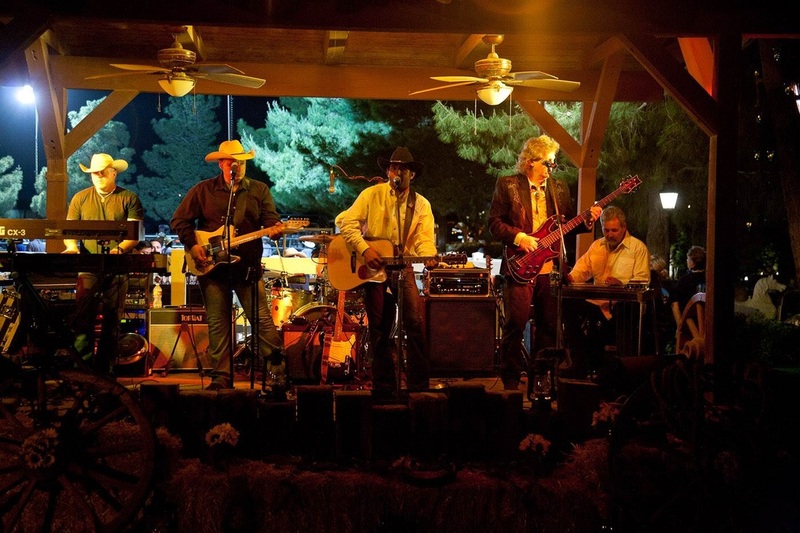 Guests are always amazed at the variety and quality of Cowboy West Productions entertainment. 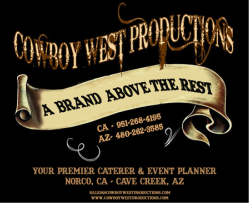 Entertainment can make a good event better and with Cowboy West Productions entertainment it will be a great event. Contact a Cowboy West Productions team member to find out more. For those looking for more hands on entertainment we have the interactive cowboy games, line dancing or a live bull riding.